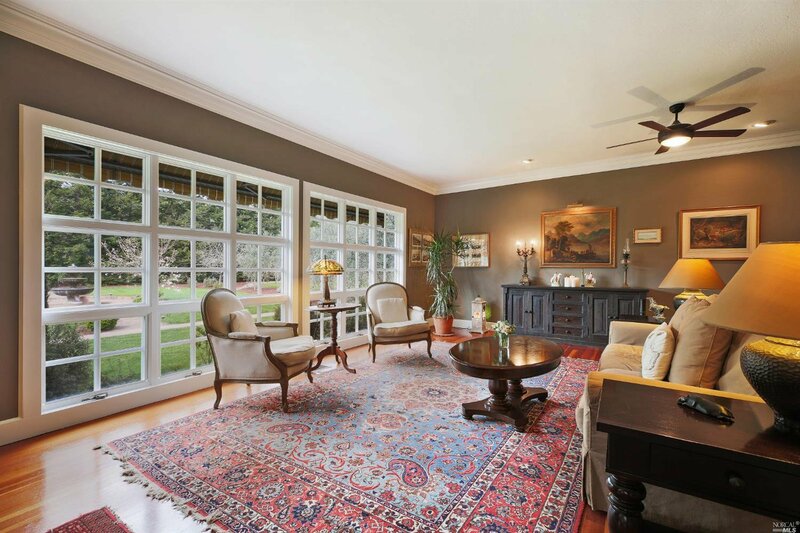 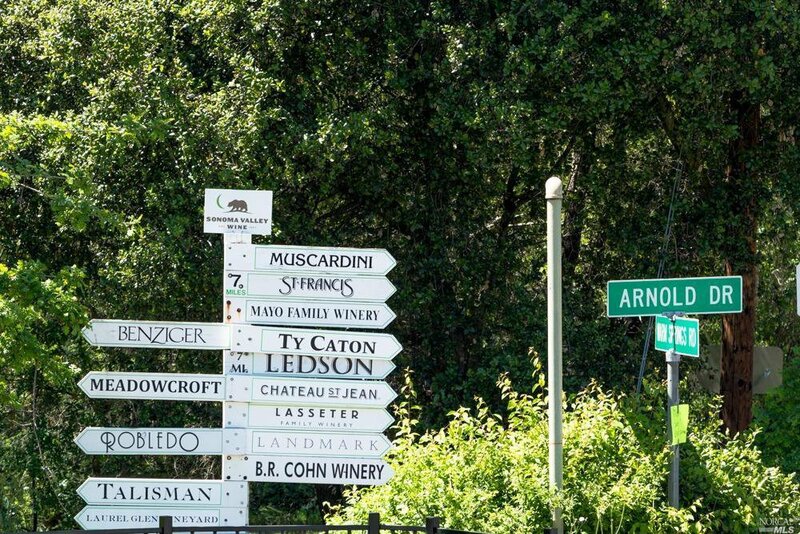 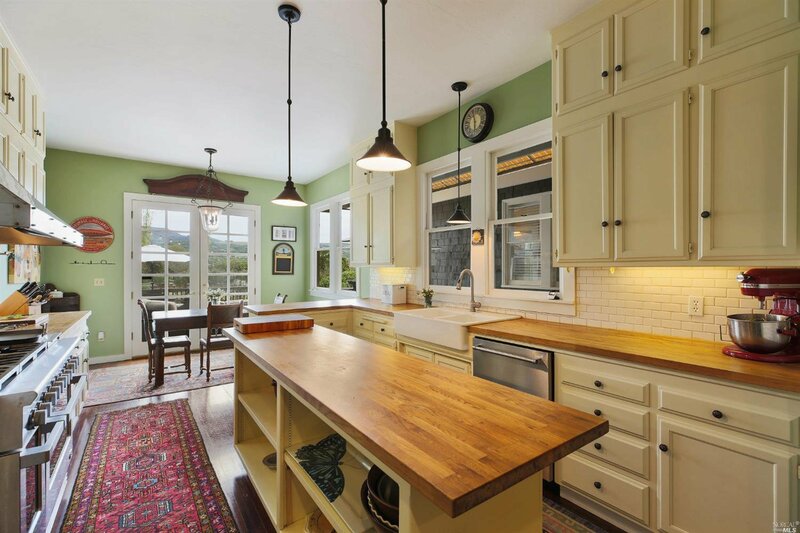 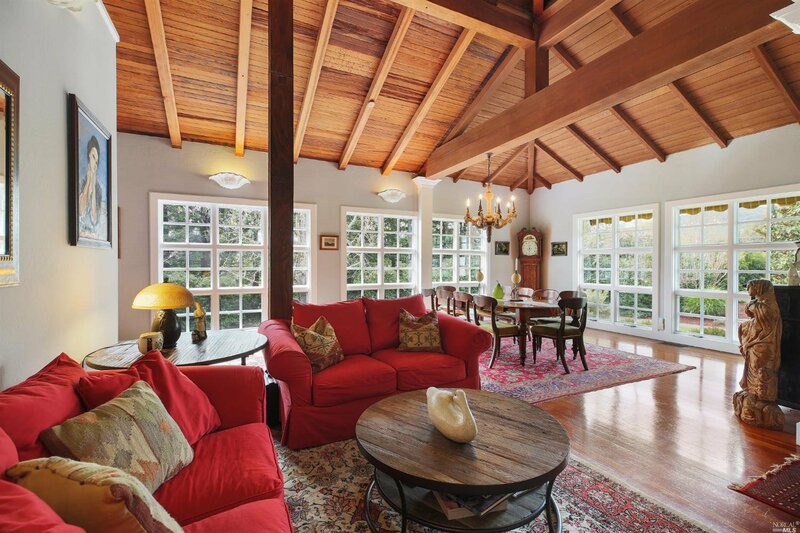 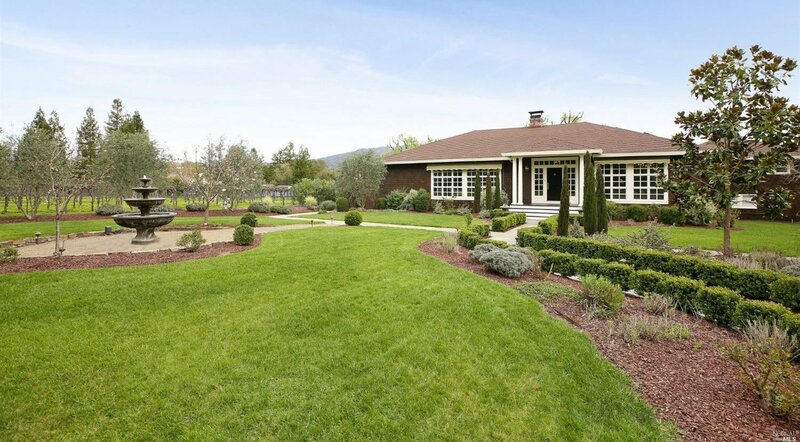 Steeped in California history, located on a private lane. 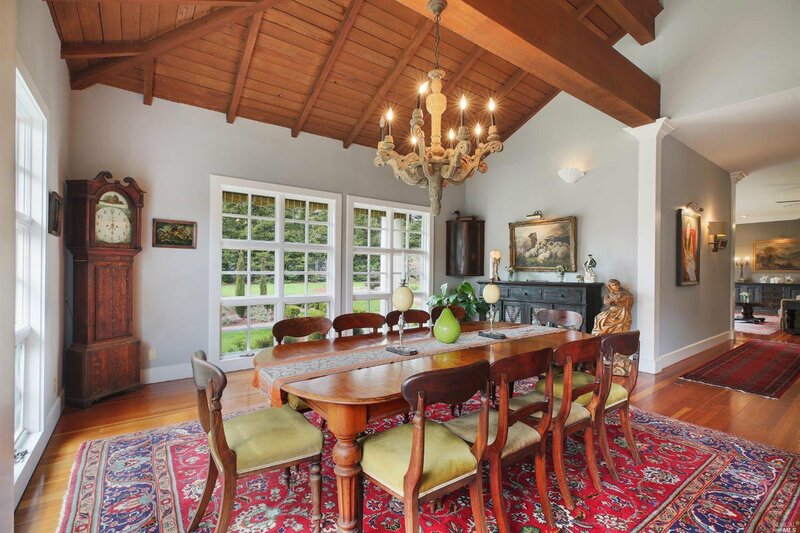 Former carriage house of the notable Spreckels Estate, 4,306+- sf residence boasts historic design finishes w/modern infrastructure. 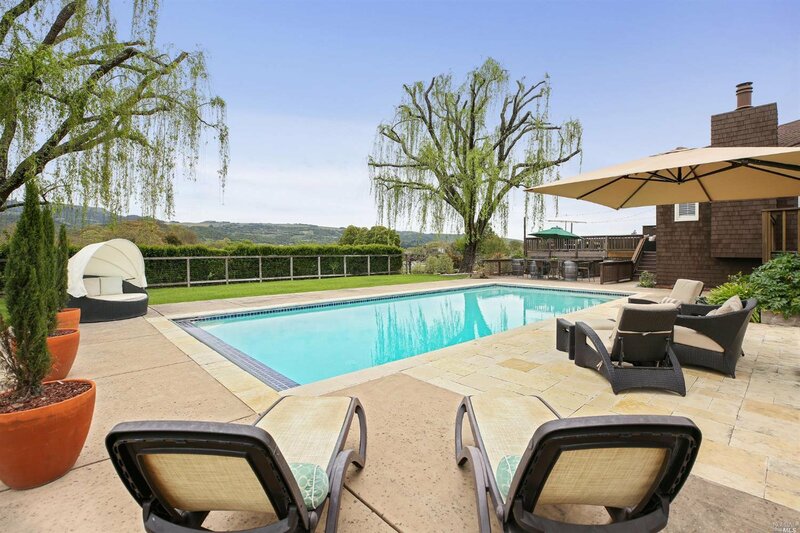 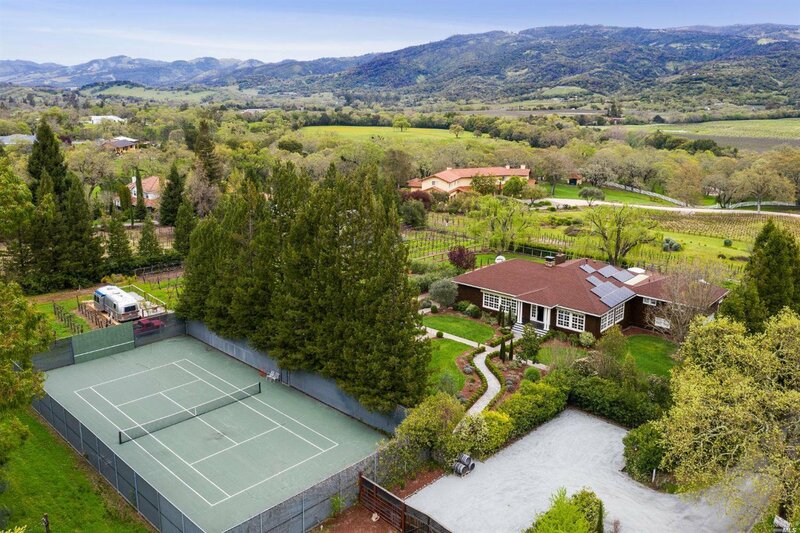 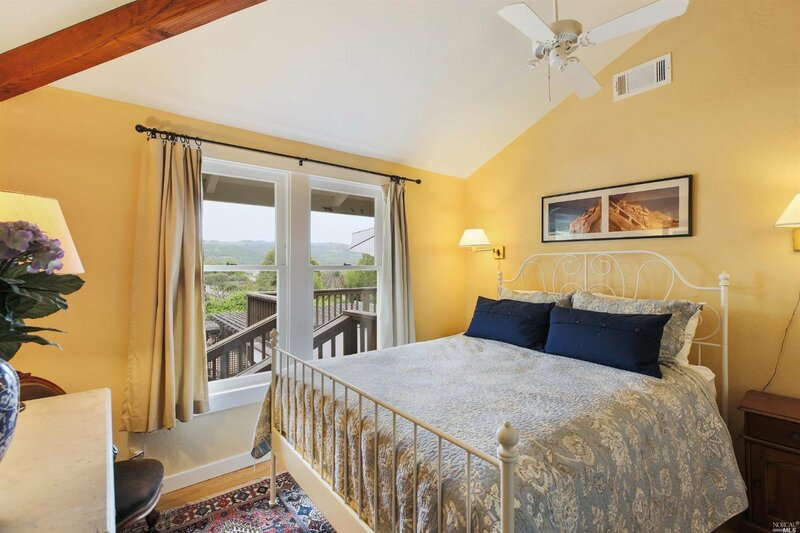 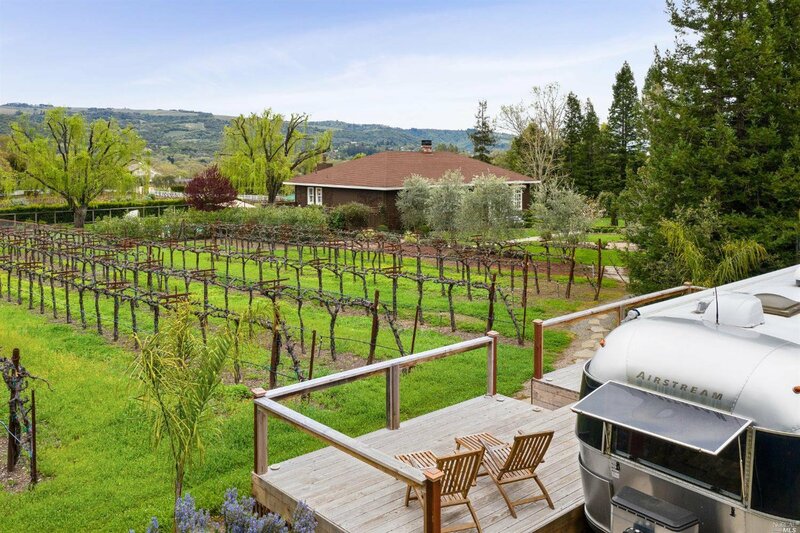 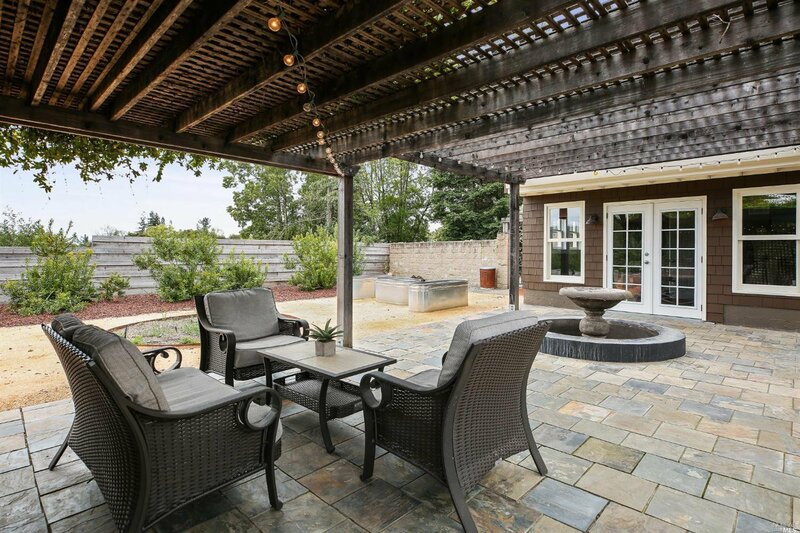 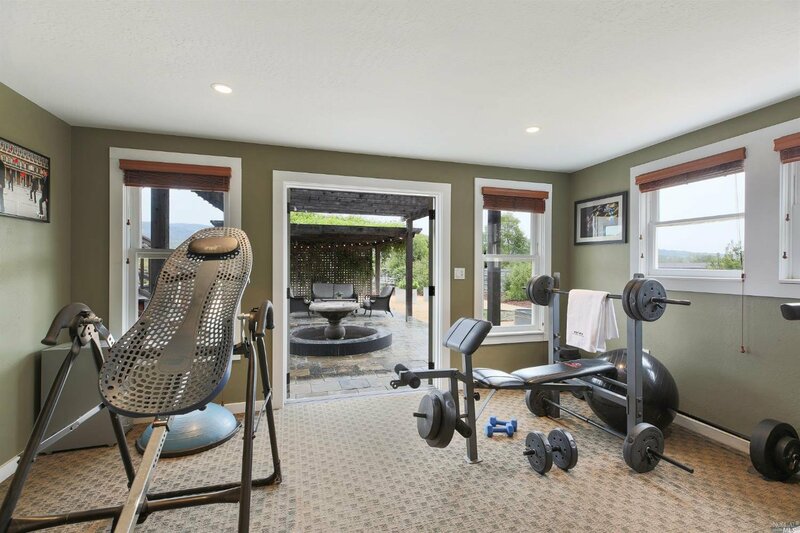 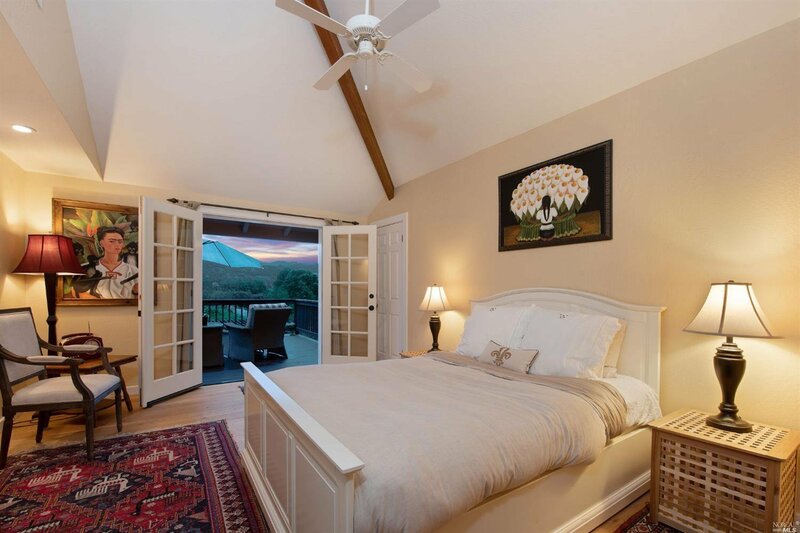 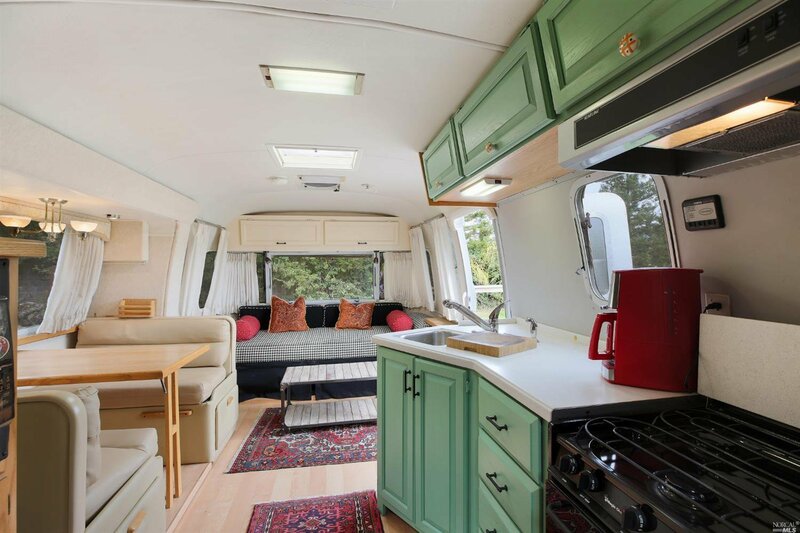 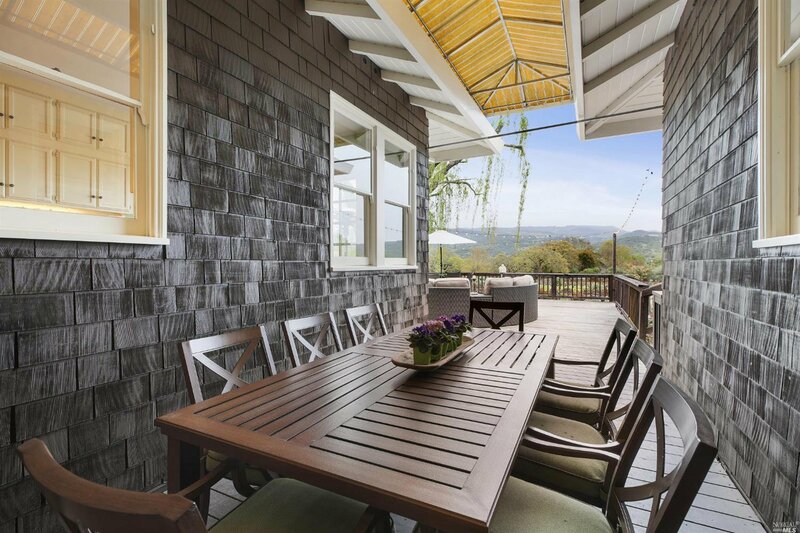 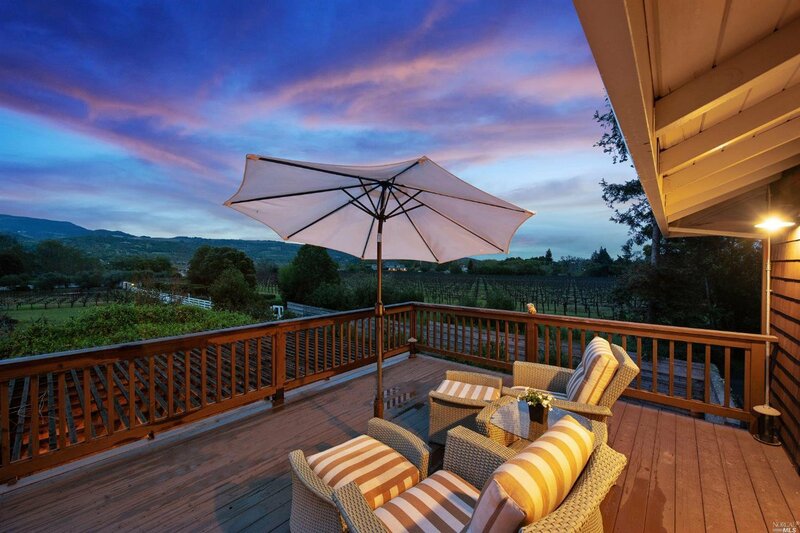 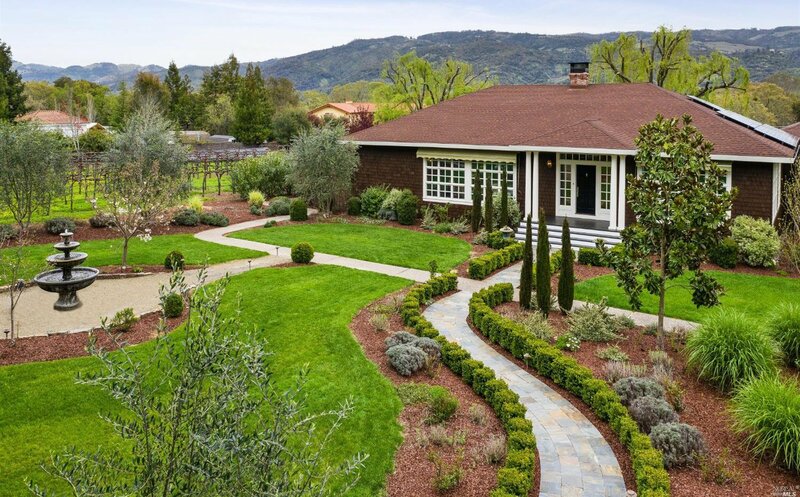 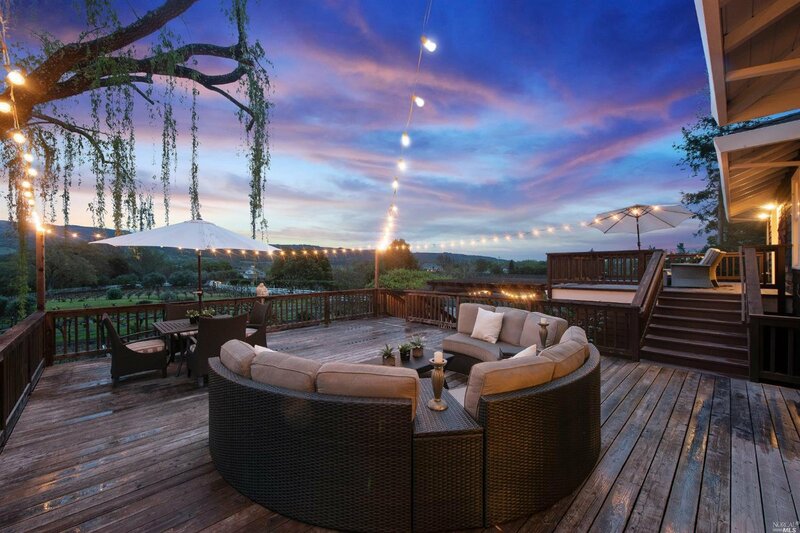 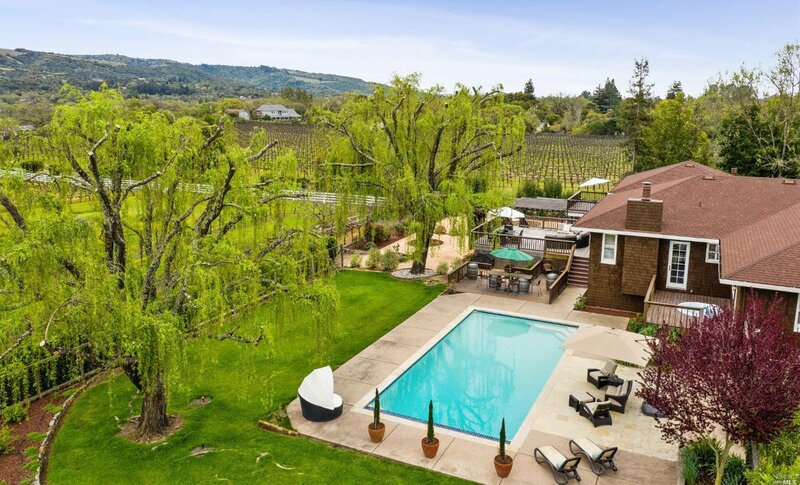 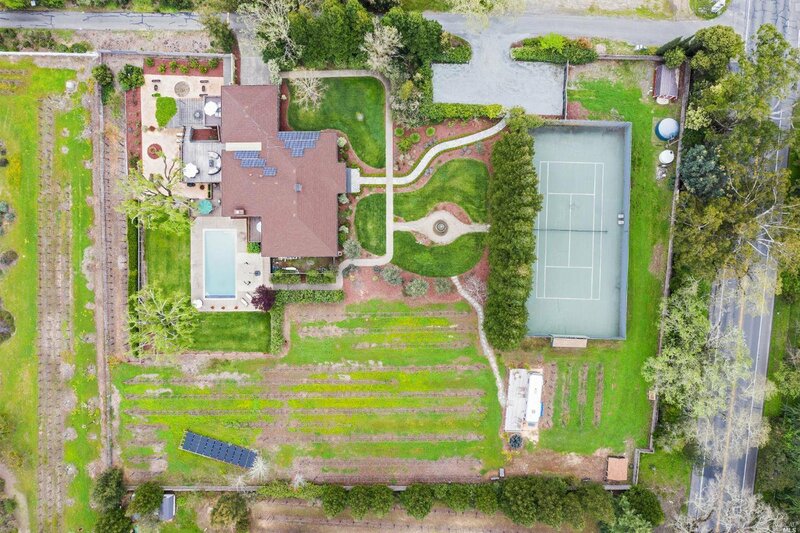 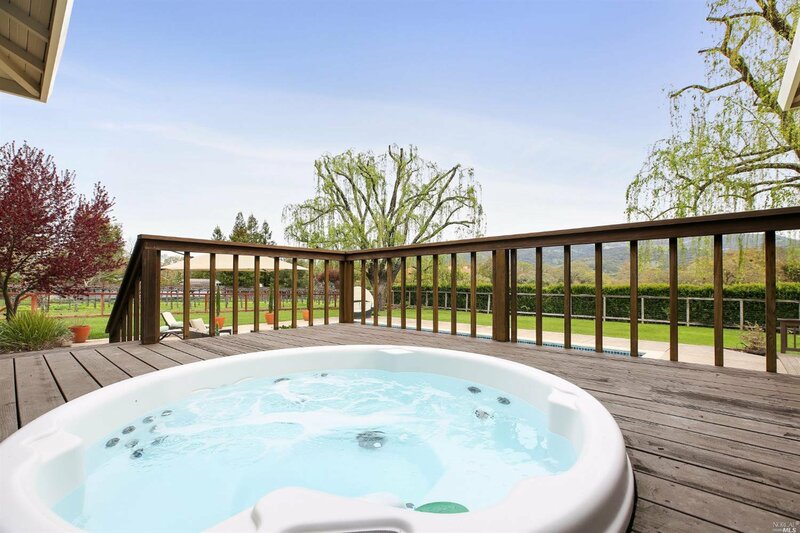 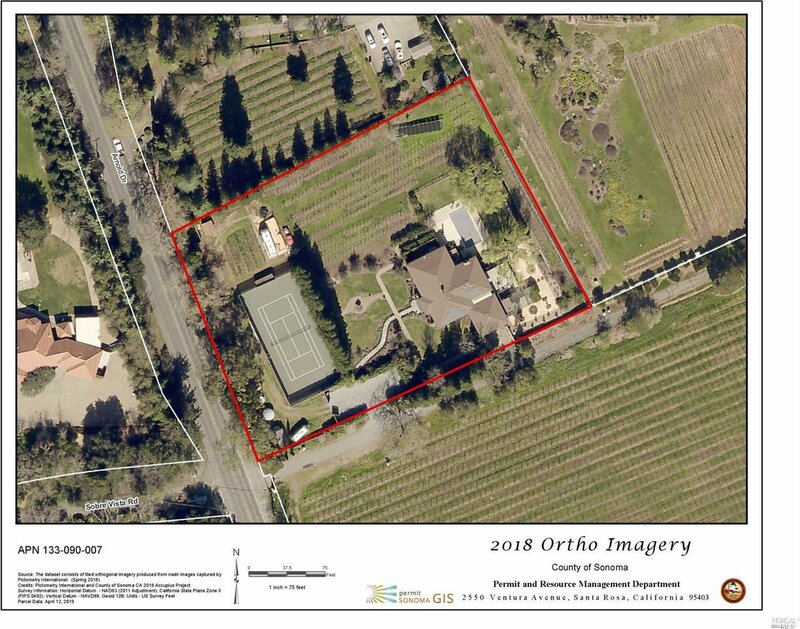 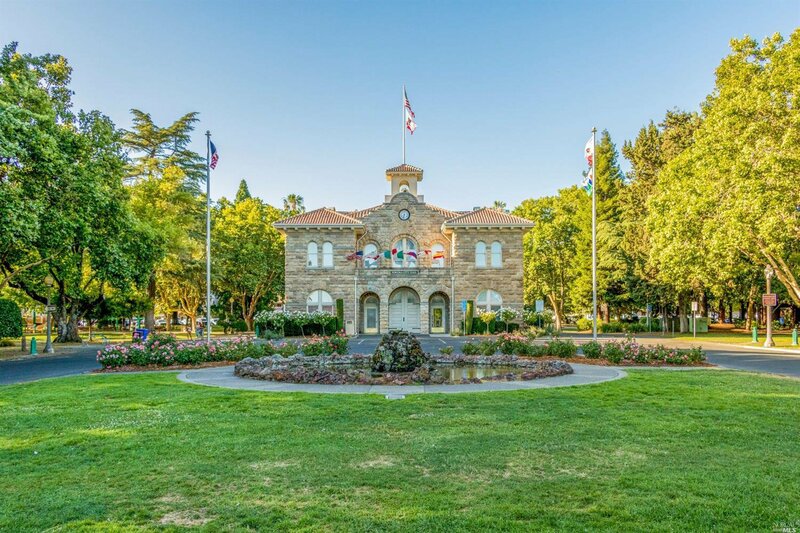 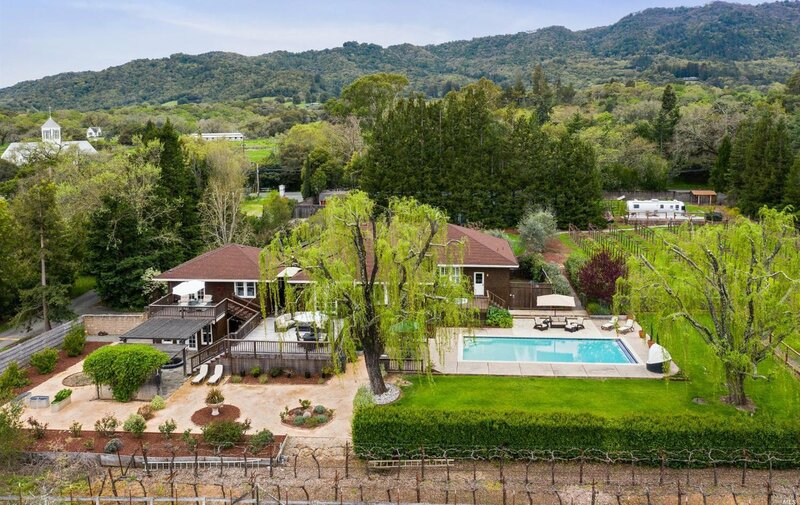 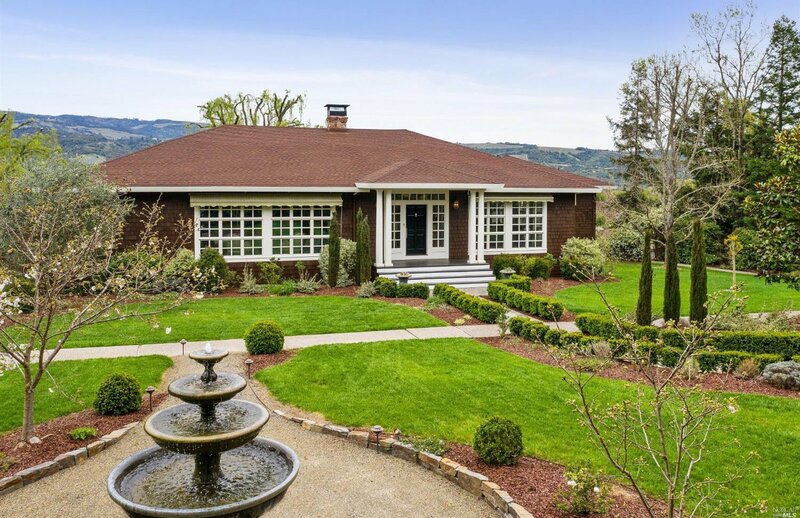 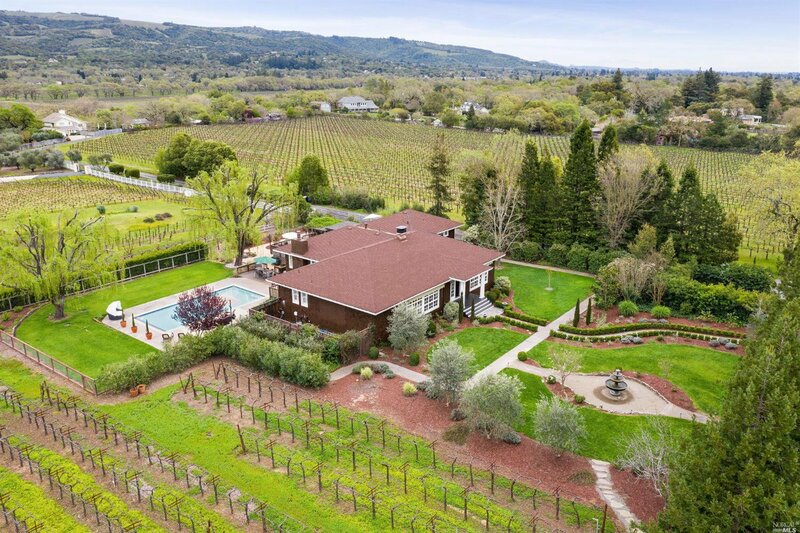 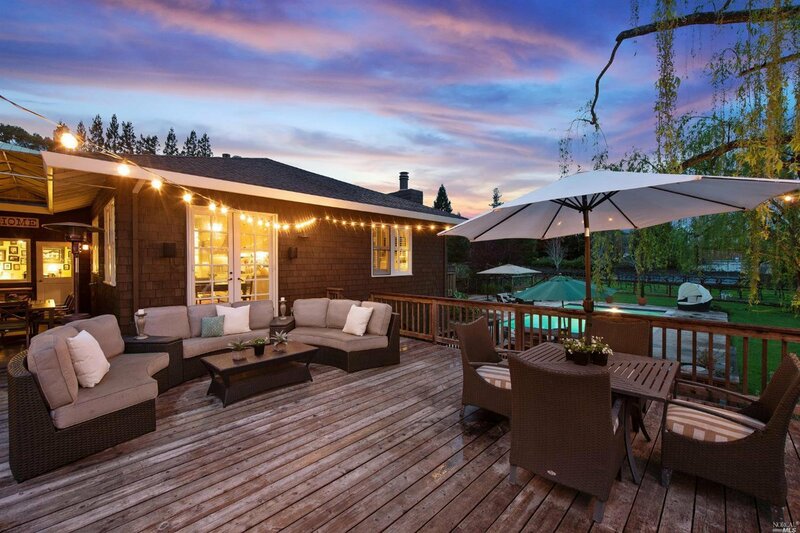 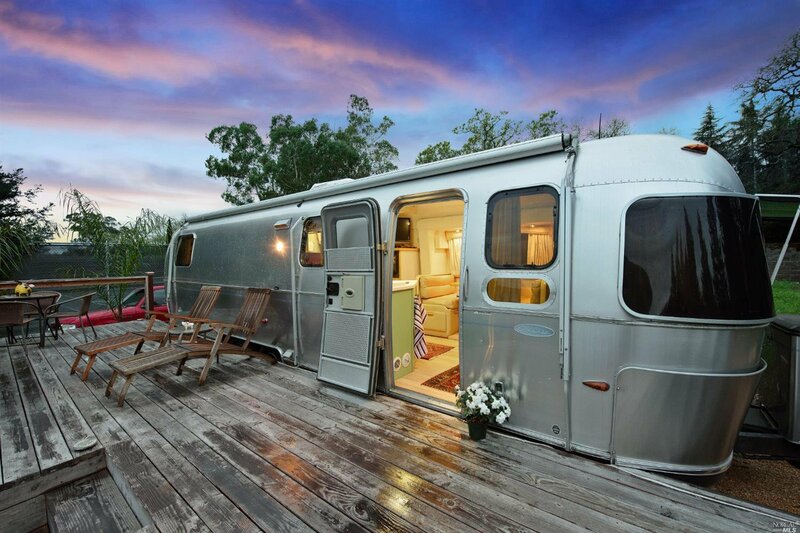 Banks of fine, casement windows w/wine country outlooks and multiple accesses to parklike grounds with views, pool, tennis court, Cab Sauv vineyard, iconic Airstream. 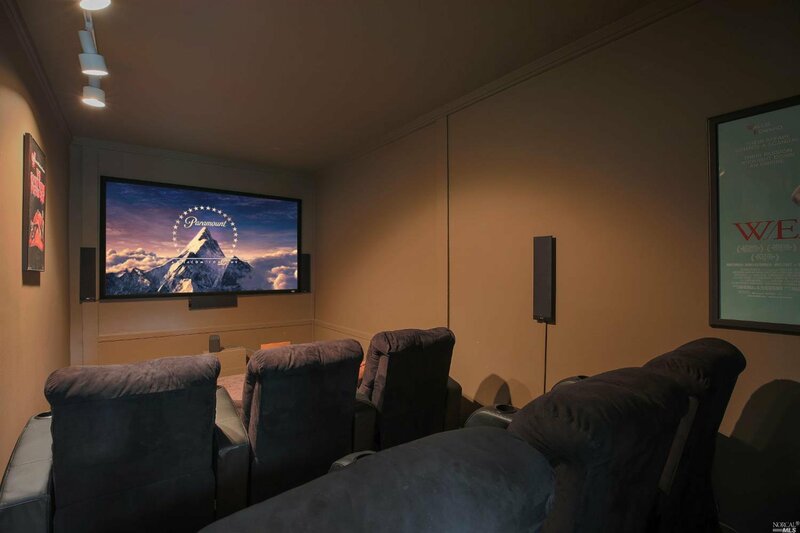 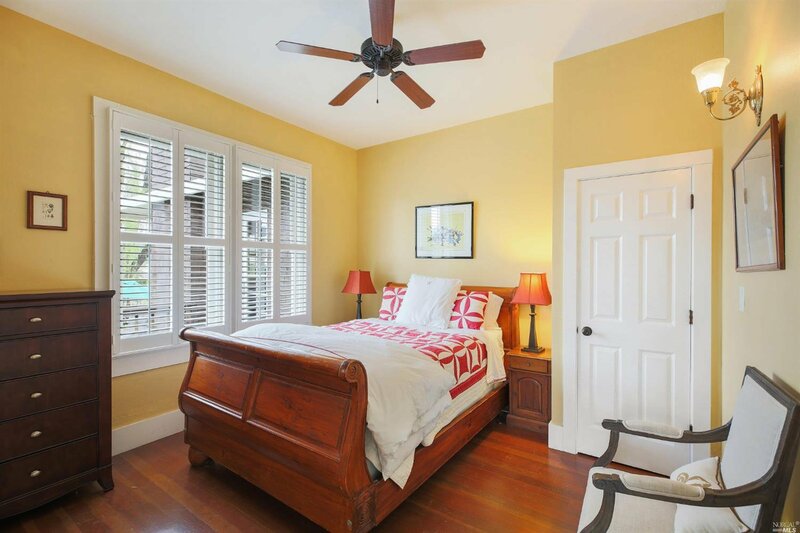 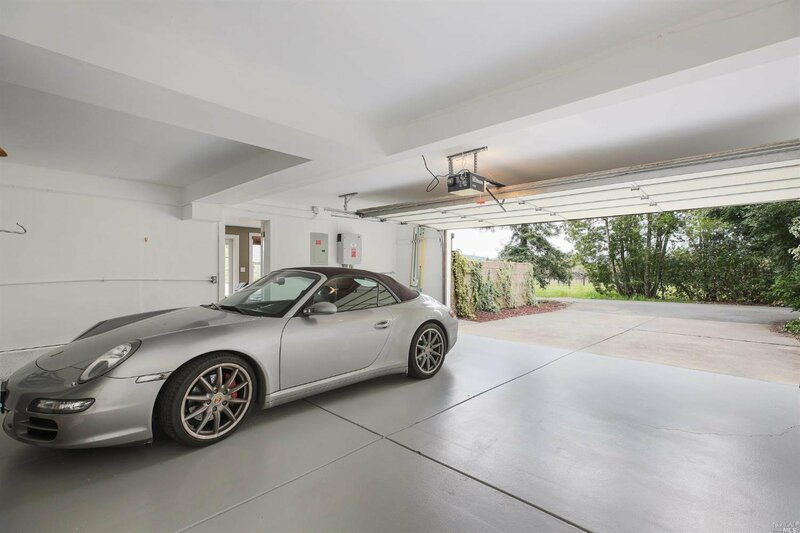 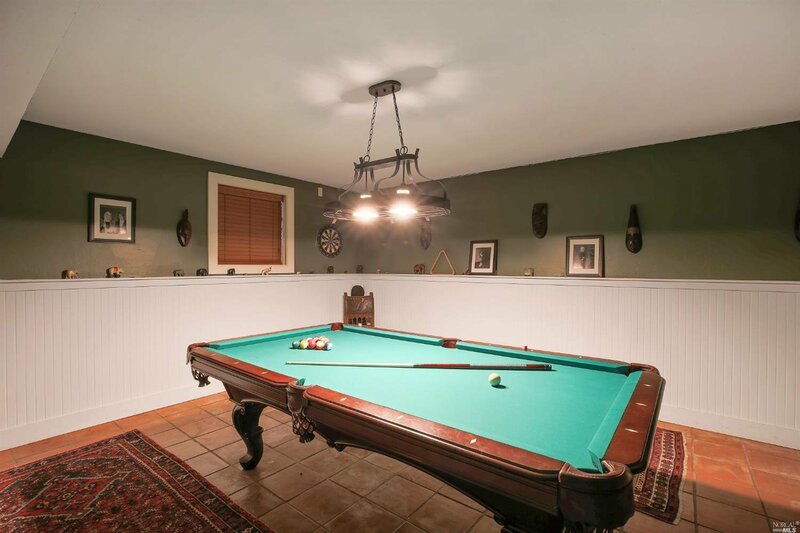 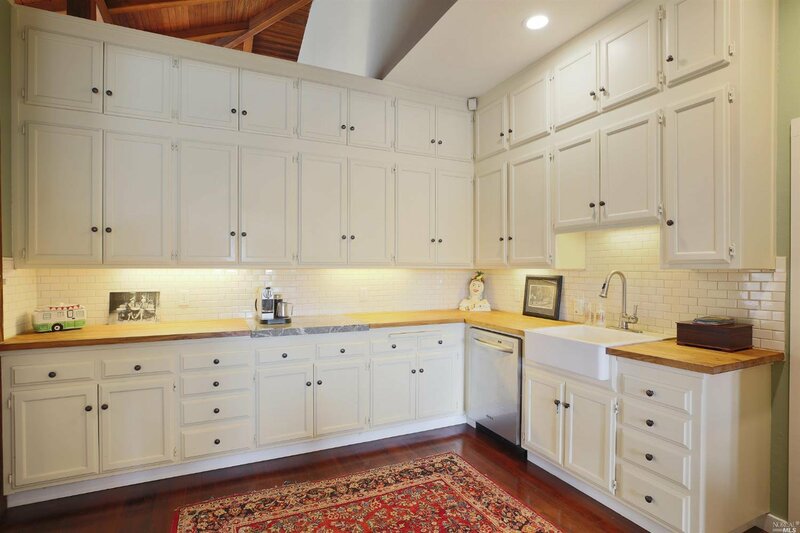 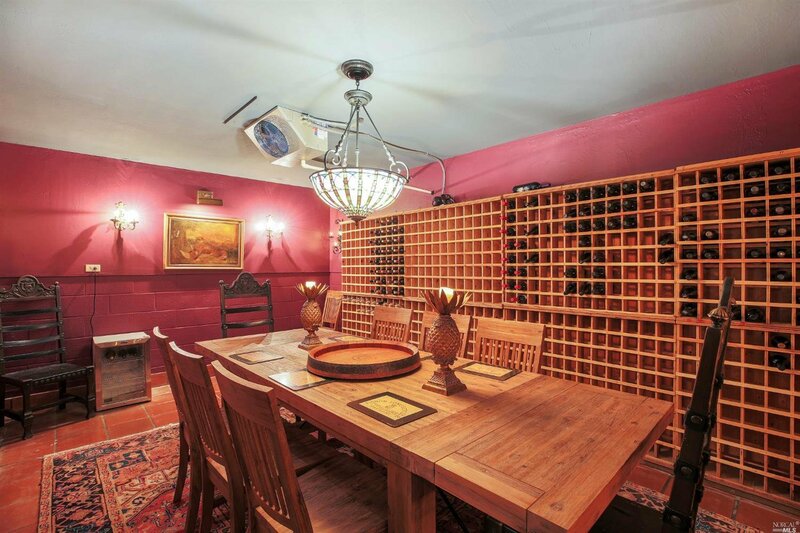 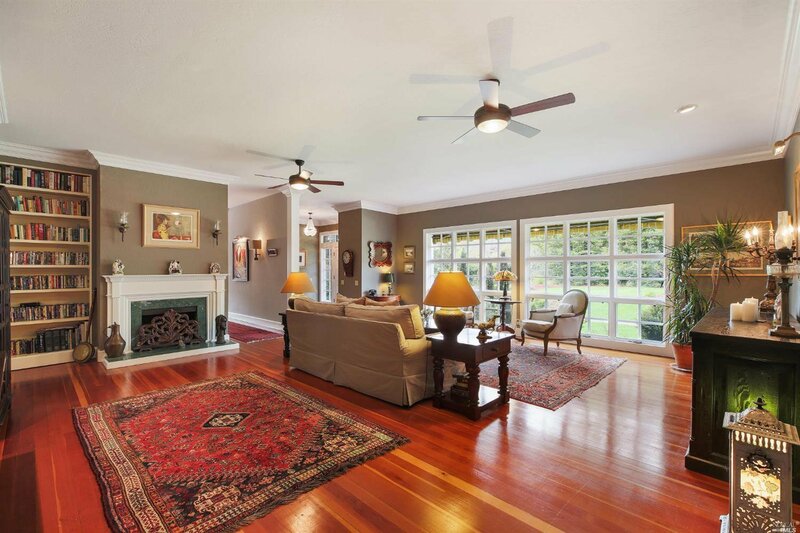 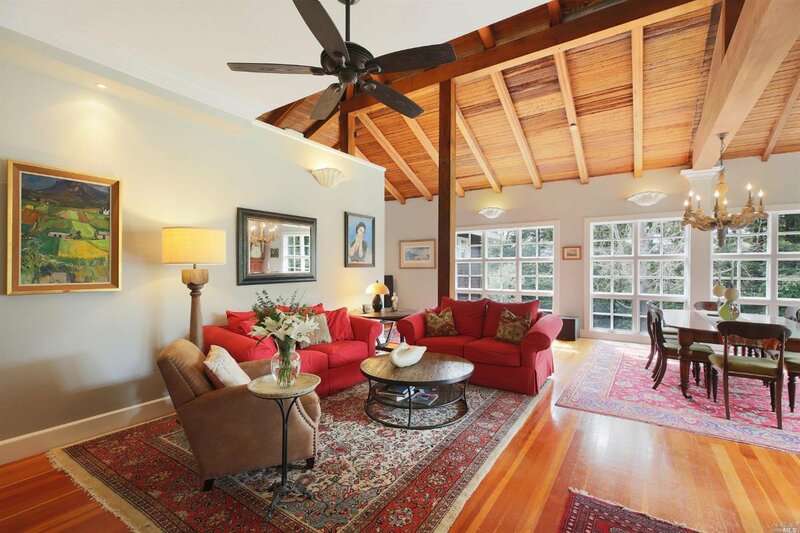 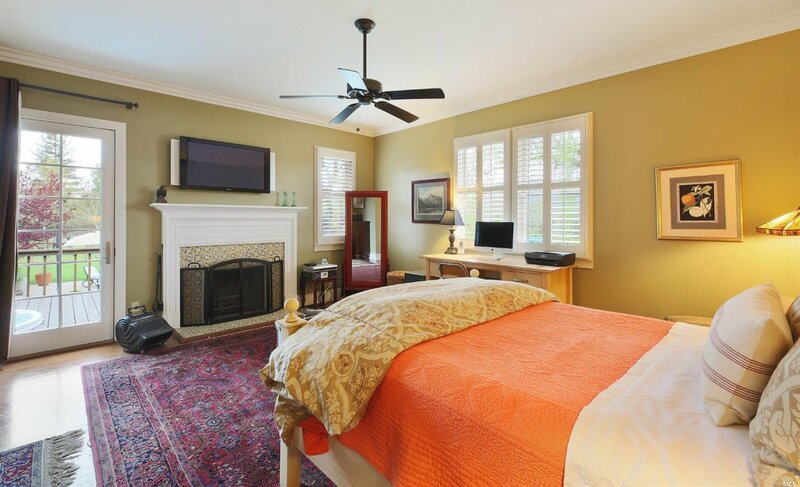 Desirable floor plan, theatre, billiards room, dine-in wine cellar. 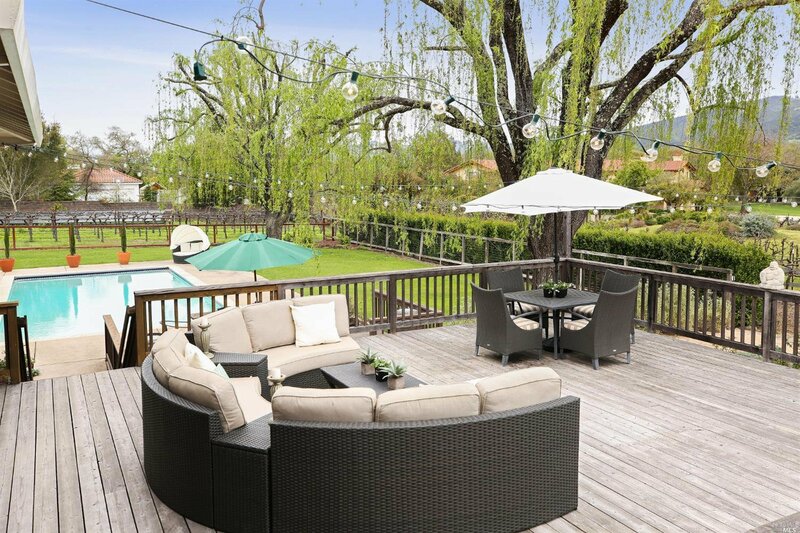 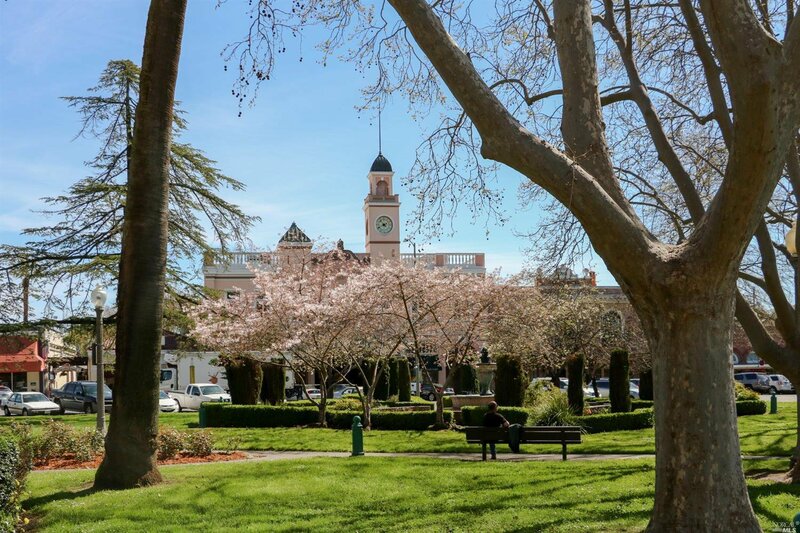 Minutes to town.